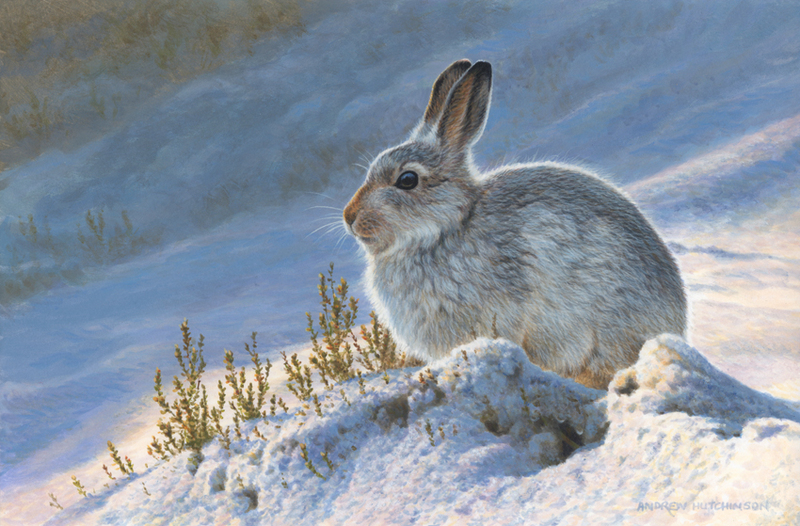 Mountain Hare, also known as tundra hare, or simply the white hare is very well adapted to living in cold regions, far North or high above sea level. This species can survive in a temperature of even minus 40 degrees Celsius. They the far North territories all around the globe and a subspecies of the Mountain Hare live in the Alps. Mountain Hare spends most of its life alone, and only in Arctic regions, the hares gather in larger groups, which guarantees them better protection against predators. When in danger, the group scatters, thus confusing the enemy giving the hare a better chance to find cover. 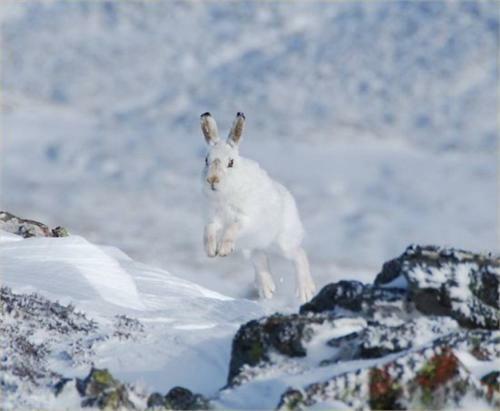 Mountain Hares that live more to the South, often move to woodland territories when winter starts, where they are more protected from cold and rain. The hares that stay in tundra can only cover behind rocks or bushes. They change coats every season. 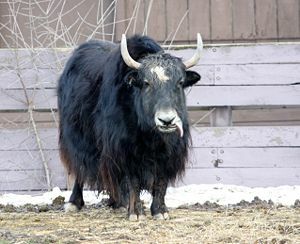 The winter coat is very thick, especially on ears. It is white and provides great camouflage in snowy areas. The summer coat is less thick and is brown to ginger, which in turn provides camouflage when there is no snow. Mountain Hares have relatively small ears, in order to minimize loss of heat. These animals reach a total size of up to 70 cm and a weight of up to 5 kilograms. Mountain Hare feeds mostly on grass and evergreen plants and bushes. The hare leaves its cover at dusk, searching for food in a territory of about 3 square kilometres. Unlike their more warmer region inhabiting cousins, the Mountain Hares require very little food, and in winter they often have to starve for long periods of time. In the Arctic regions, all vegetation is under snow 280 days of a year, and the hare must dig out what it can. 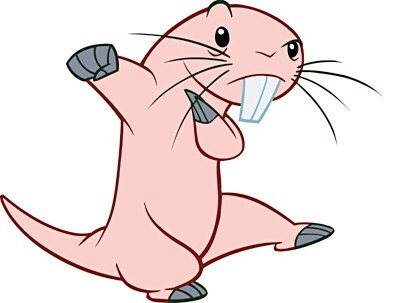 They are rather skittish creatures and are easily scared. In the mating period, however, the males become unusually aggressive and attack each other at any chance. Copulation occurs in Spring, and the gestation period is around 50 days. This is longer than for other species, because Mountain Hares are born completely evolved, which increases their chance of survival in the harsh weather. The cubs dig a hole for themselves and cover there until mother comes to feed them. Mountain Hares reach sexual maturity when they are 1 year old, and they usually live for 2 years, although some individuals have reached the age of 9, when kept in captivity. Although Mountain Hares are currently not endangered, many human actions in the Arctic regions and the increase in pollution does seem threatening to this species. As they require very specific weather conditions, even the slightest changes could wipe out large Mountain Hare populations. I am currently in year 10 doing a project for science and this really helped with the information i needed! 10 stars!